RVT, RPhS what does it mean? Look and Feel Your Best! Chronic venous disease is out of the scope of practice of most primary care providers. For this reason many patients are given poor or no advice as to treatment or diagnosis. 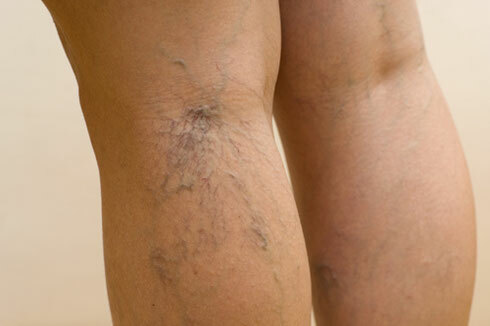 Natural treatments for varicose veins can be found all over the internet. As a vein specialist, I am astonished at the naivety of the general public when it comes to this condition. It is hard for me to remember a time when I didn’t understand venous anatomy and physiology. Top Vein Center in Fayetteville, Georgia. 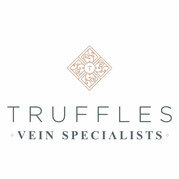 VenaSeal is now an additional treatment option at Truffles Vein Specialists. Other vein treatments offered at Truffles include radiofrequency ablation, phlebectomy, sclerotherapy, laser and ultrasound guided sclerotherapy. Save yourself some time and answer your new patient paperwork from the comfort of your home. 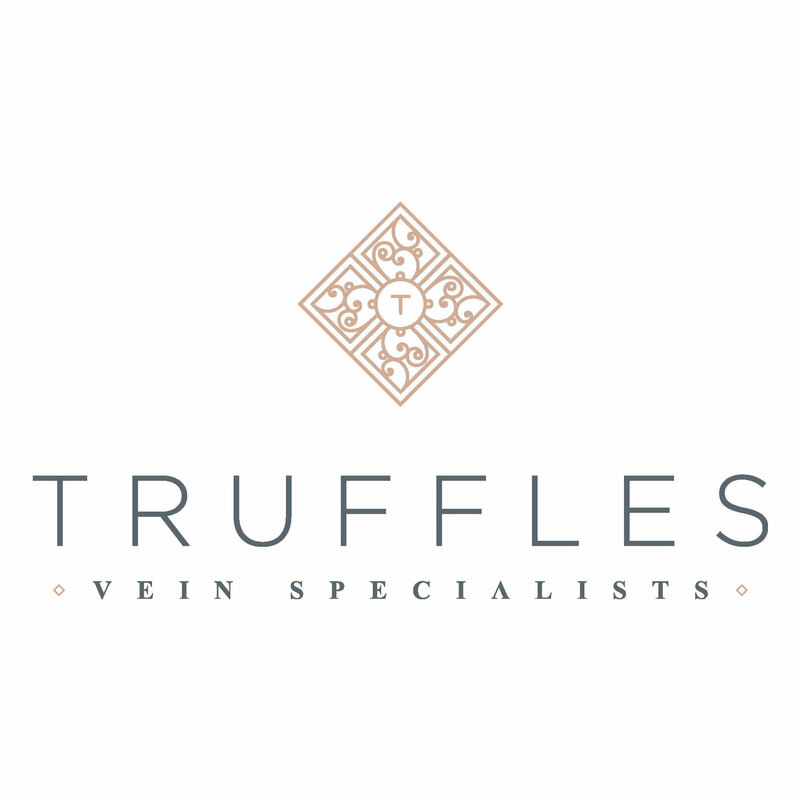 Truffles Vein Specialists|874 West Lanier Avenue Ste 220 Fayetteville, GA 30214|678-833-1444|Varicose Vein Treatment|Spider Vein Treatment|Comprehensive Vein Treatment|Vein and Plastic Surgeon Dr.Paul Feldman is dedicated to comprehensive vein care. 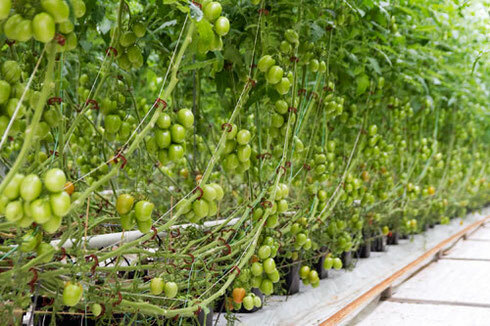 Truffles Vein Specialists treats a variety of vein disorders such as varicose veins, spider veins, leg swelling, leg pain, chronic venousinsufficiency, vein disease, leg ulcers, Restless Leg Syndrome (RLS), and the prevention of deep vein thrombosis. We proudly serve: Peachtree City, Fayetteville, Newnan, Lagrange, Senoia, Griffin,Sharpsburg, Moreland, Grantville, Greenville, Fairburn, Douglasville, McDonough, Stockbridge, Hampton, ColumbusGA, Hogansville, Manchester, Thomaston, Atlanta and other surrounding Georgia cities.Truffles Vein Specialists is "The Choice for Comprehensive Vein Treatment" in the greater Atlanta, Georgia area.